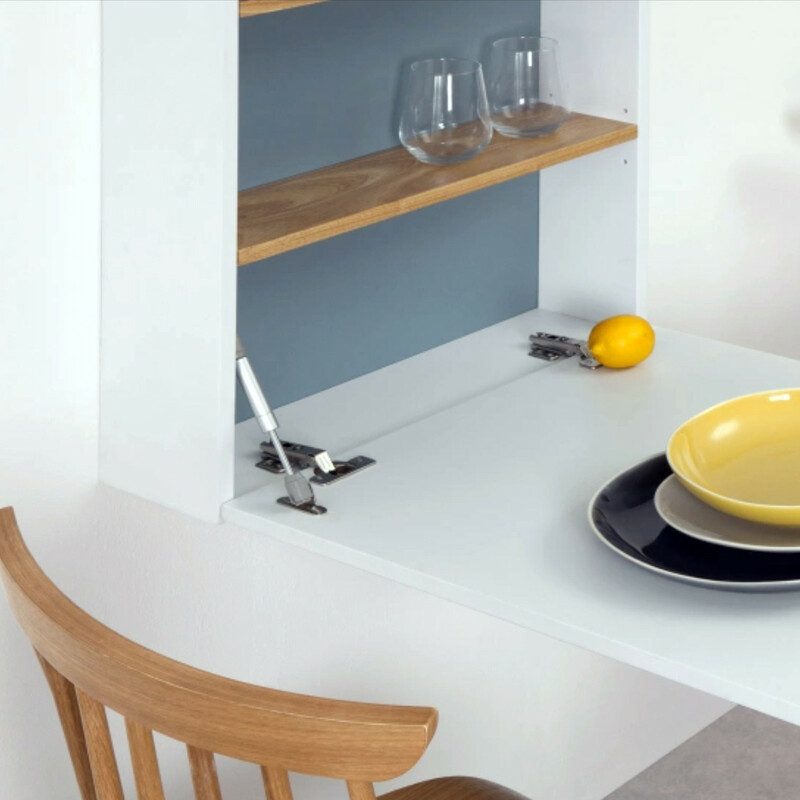 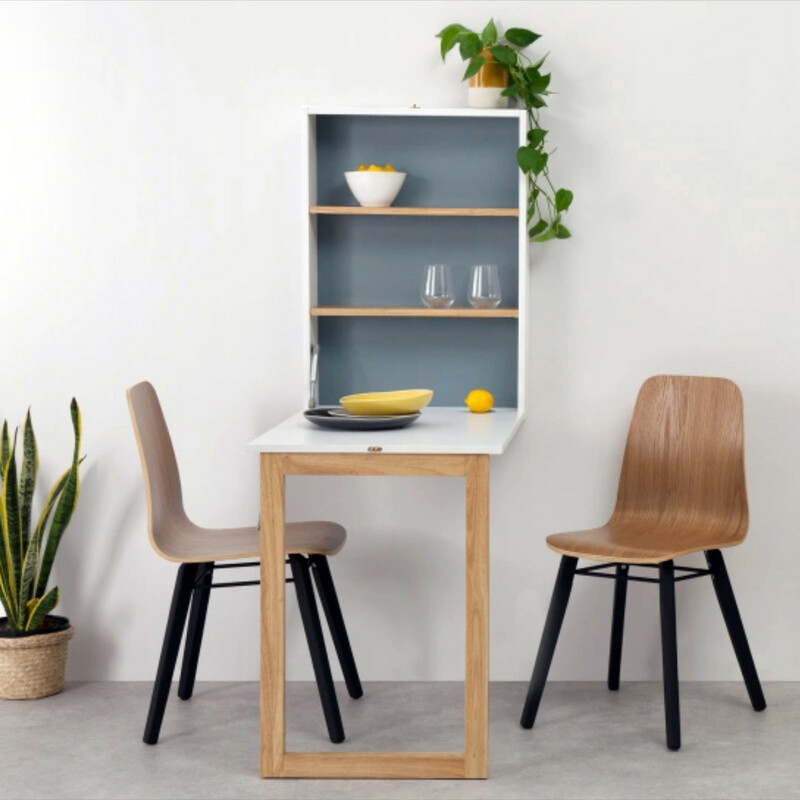 The clean-lined silhouette and modern, dual-tone design of this breakfast table provide both sophistication and utility. 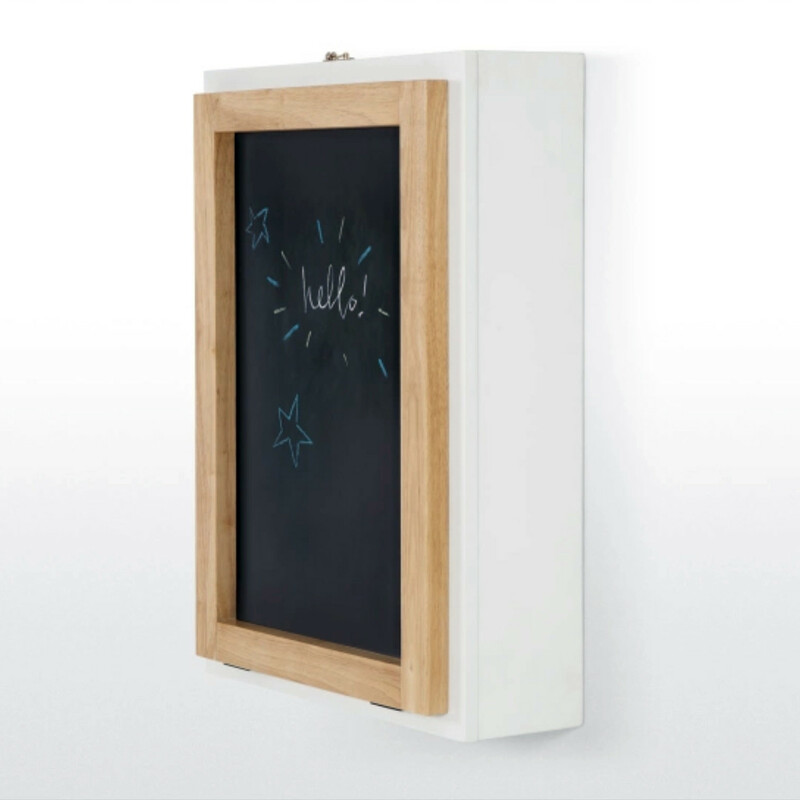 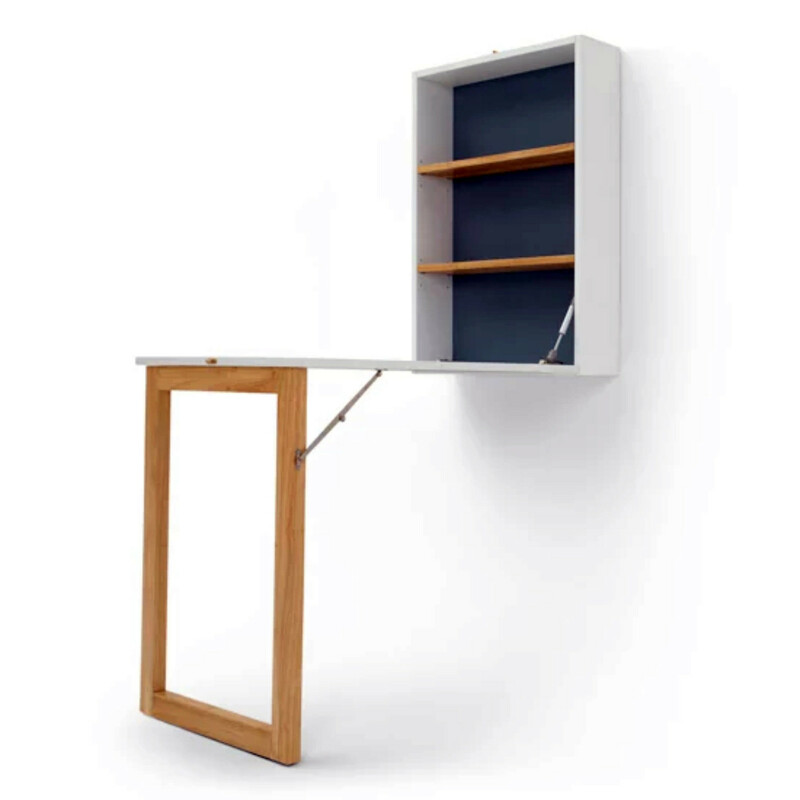 Cleverly engineered to maximize style while conserving space, it is a reliable and versatile piece of furniture for any space. 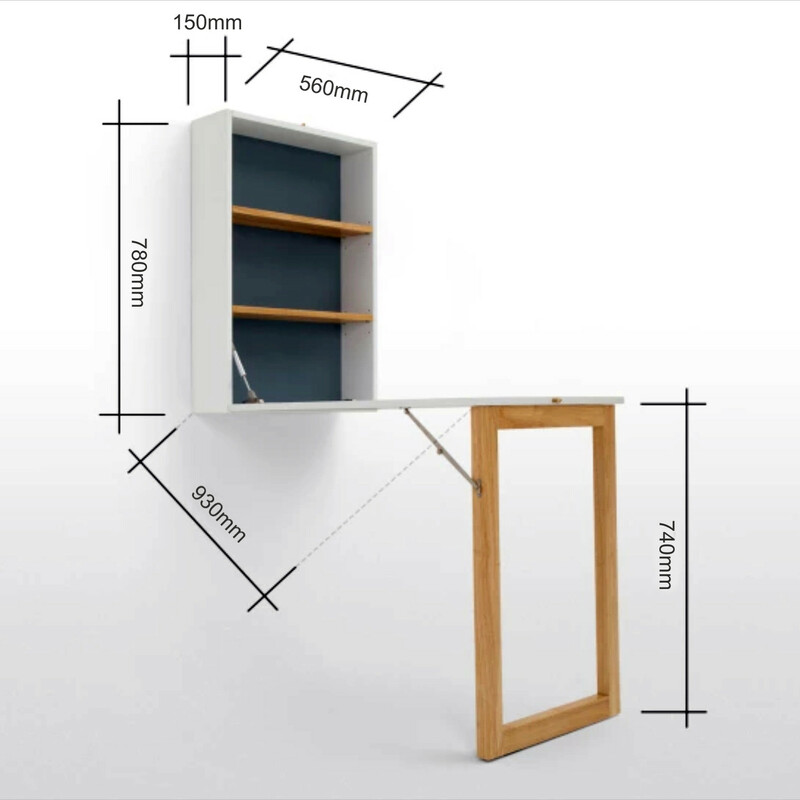 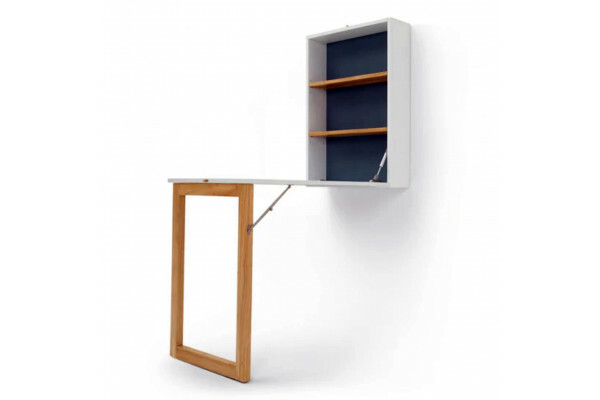 It provides storage shelves, and has a movable table arm which can be positioned to best suit your needs.